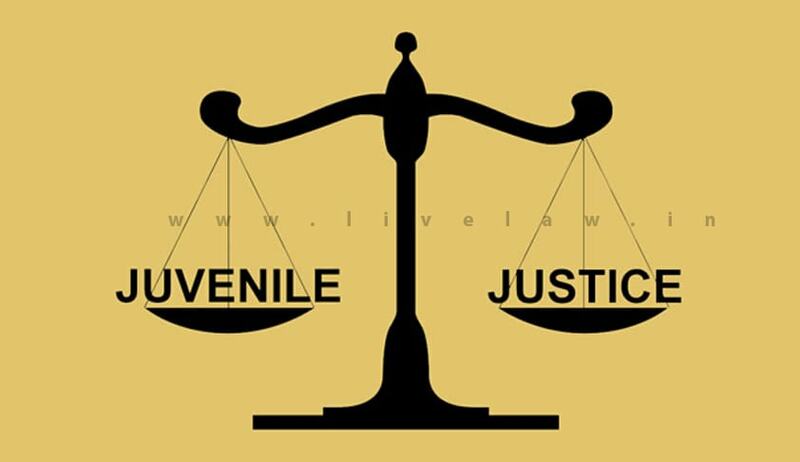 Despite the slight variation in the preference to be given to the evidence that is required to be produced for determination of age between the Model Rules and the State Rules, the JJBs in Delhi are required to follow the procedure prescribed in the State Rules only, the Court clarified dismissing the challenge against age determination procedure in Juvenile Justice rules. Delhi High Court has dismissed a challenge against the Rules, both the state made rules and the model rules, which prescribe the procedure to be followed for determination of age of a juvenile in conflict with law. The first bench of the High Court comprising of the Chief Justice G. Rohini and Justice Rajiv Sahai Endlaw however clarified that the State needs to follow the procedure prescribed in the State rules, which give preference to gives first preference to the date of birth certificate from the school first attended; second preference to the birth certificate given by a local body and third preference to the matriculation or equivalent certificates. Rule 12(3) of the Model Rules (Juvenile Justice (Care and Protection of Children) Rules, 2007 ) gives first preference to Matriculation or equivalent certificates; second preference to the date of birth certificate from the school first attended and third preference to birth certificate given by a local body. Rule 12(3) of the State Rules (Delhi Juvenile Justice (Care and Protection of Children) Rules, 2009) gives first preference to the date of birth certificate from the school first attended; second preference to the birth certificate given by a local body and third preference to the matriculation or equivalent certificates. No enactment can be struck down on the ground that the court thinks it unjustified. The petitioner had contended that the birth certificate issued by the local body is the most authenticated document and therefore the same should have been given first preference while making the inquiry into the determination of age and hence the procedure prescribed under both the Model Rules and the State, which gives preference to other documents, Rules is unreasonable and impracticable. Dismissing the challenge, the court said that petitioner failed to show how these Rules are violative of Article 14. May be according to the petitioner, it would be more reasonable to give first preference to the birth certificate issued by the local body, however, no enactment can be struck down on the ground that the court thinks it unjustified. The legislation by the Parliament or the delegated legislation are supposed to be made keeping in view the needs of the people and what is good and bad for them. The court, therefore, cannot sit in judgment over their wisdom,the bench said. The petitioner also had a contention is that there is no uniformity of the procedure prescribed for determination of age in State Rules and the Model rules and the same is resulting in a lot of confusion and difference of opinion among the Courts/JJB/CWC while deciding as to which document is to be preferred for determining the juvenility. Unimpressed with this contention the bench observed that the fact that different courts are following different procedures is no ground to challenge the vires of the subordinate legislation. Once the statutory rules have prescribed the procedure to be followed, in the event of deviation of the prescribed procedure, remedies are available to the concerned parties thereagainst. However, such deviation cannot be a ground to find fault with the statutory rules, the court said. However, the Court made it clear that the courts and JJBs in Delhi need to follow the procedure prescribed by the State Rules only. The court took note of the proviso to Section 68(1) states that the Rules made by the State Government must be in conformity with the model Rules ‗so far as is practicable‘. Therefore, the court said that there is nothing wrong in making a slight deviation from the procedure prescribed in the Model Rules regarding the priority to be given to the documents produced to substantiate the age of the child or juvenile in conflict with law, depending on the needs of a particular State. Delhi High Court had in the past also rejected the challenge against age determination procedures. Two months ago, In an appeal filed by BCCI, the High court had held that the age determination tests conducted by BCCI cannot be held to be arbitrary, unreasonable or discriminatory.